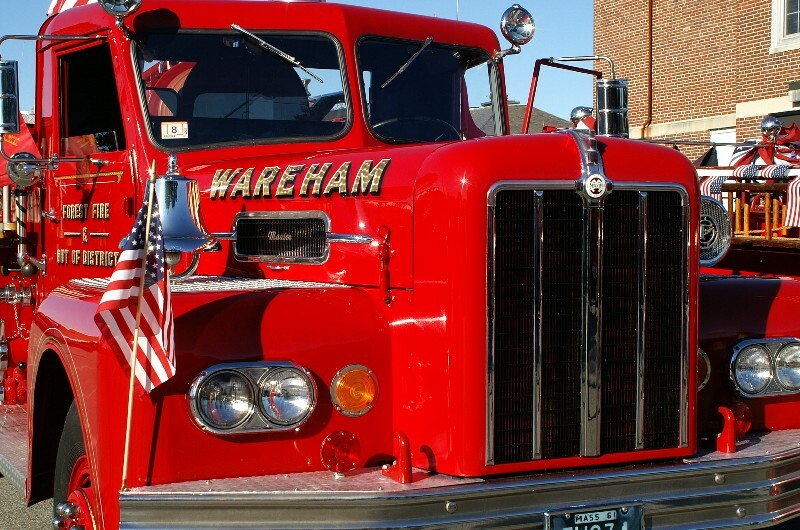 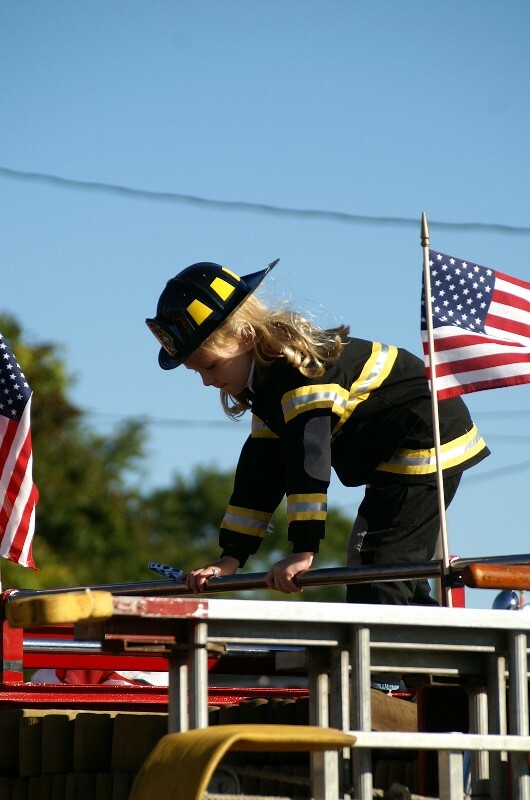 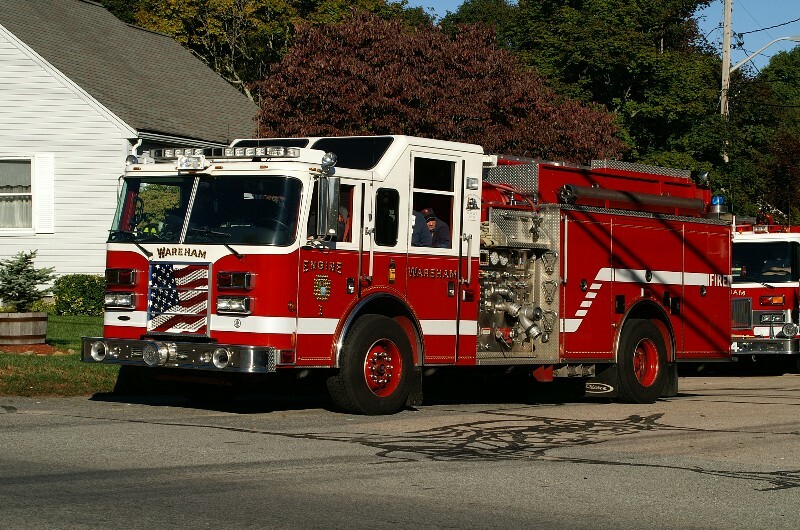 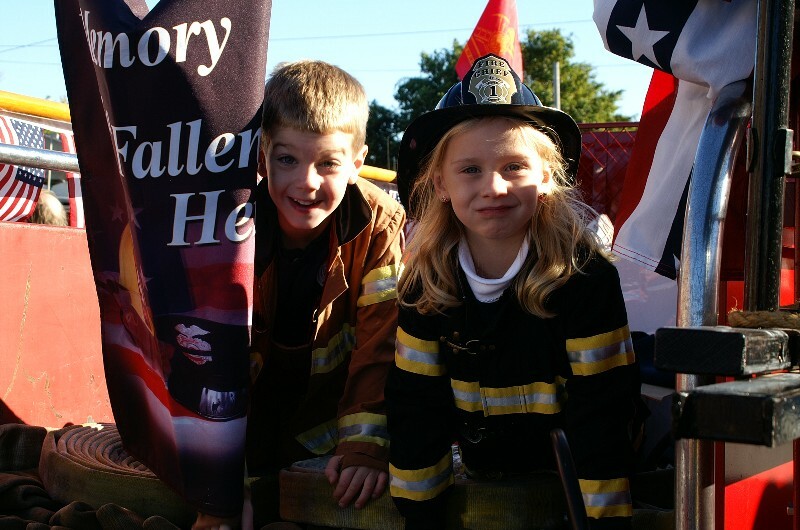 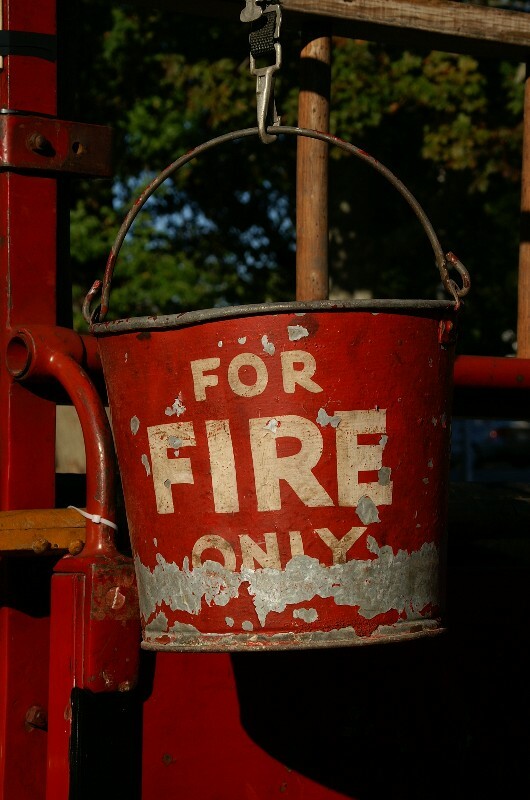 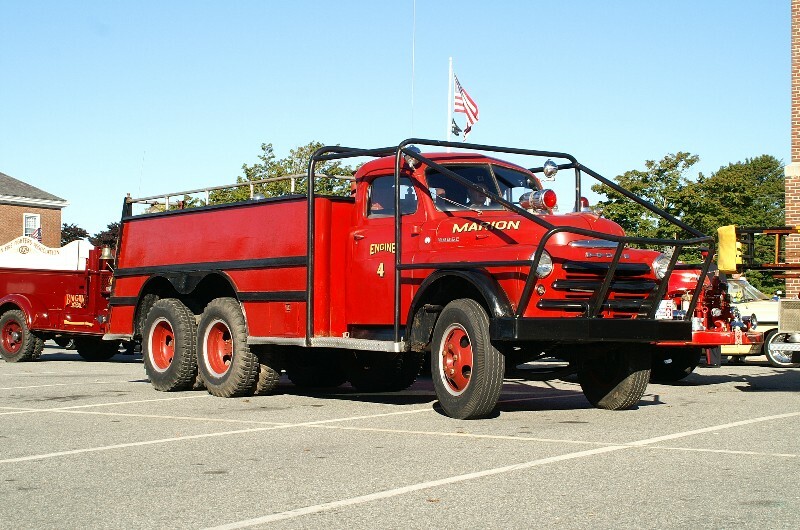 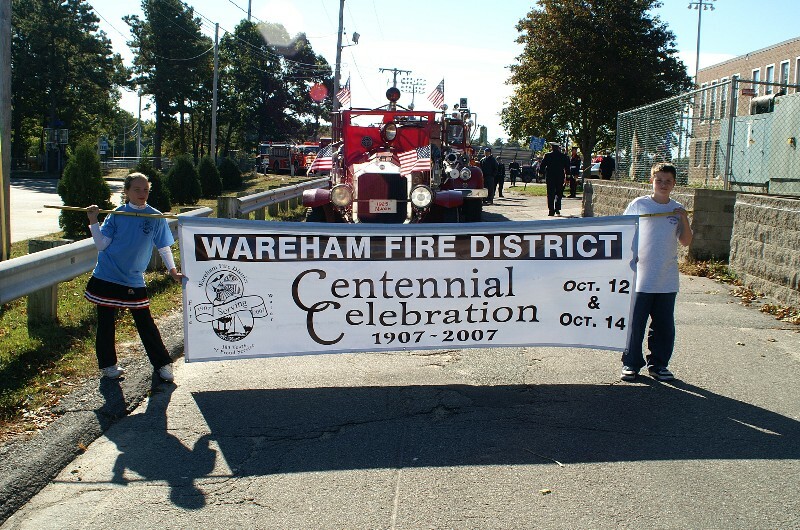 The Wareham Fire District celebrated its 100th Anniversary on Sunday October 14, 2007. 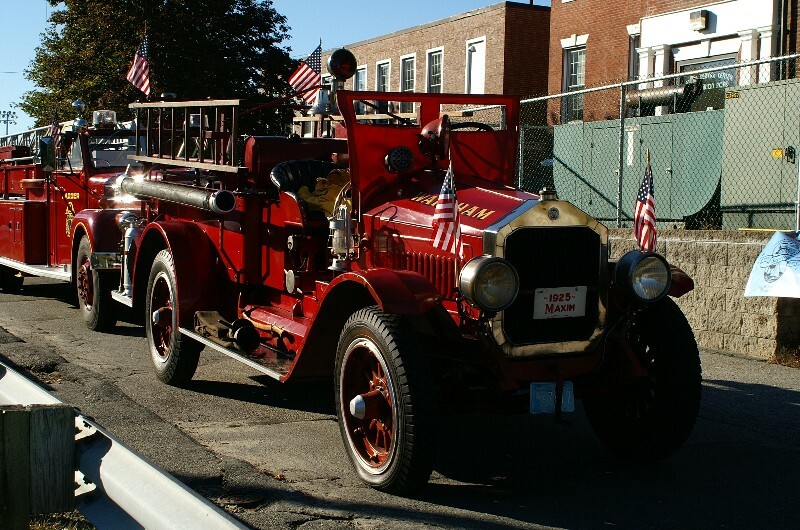 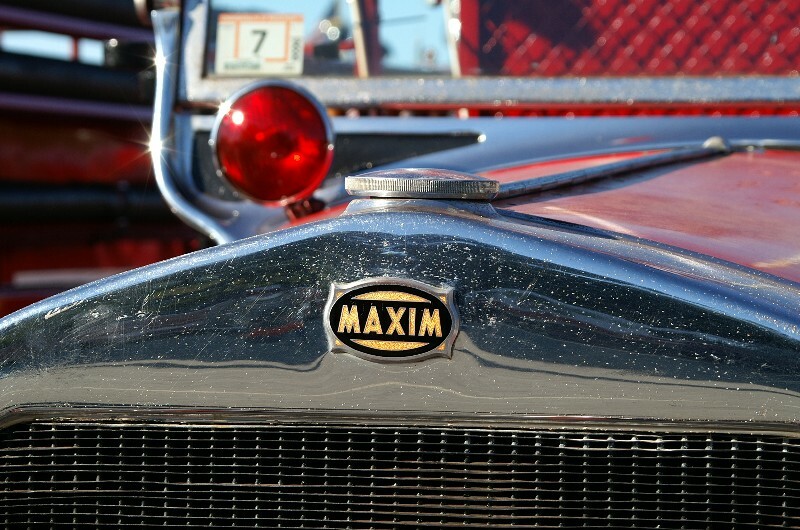 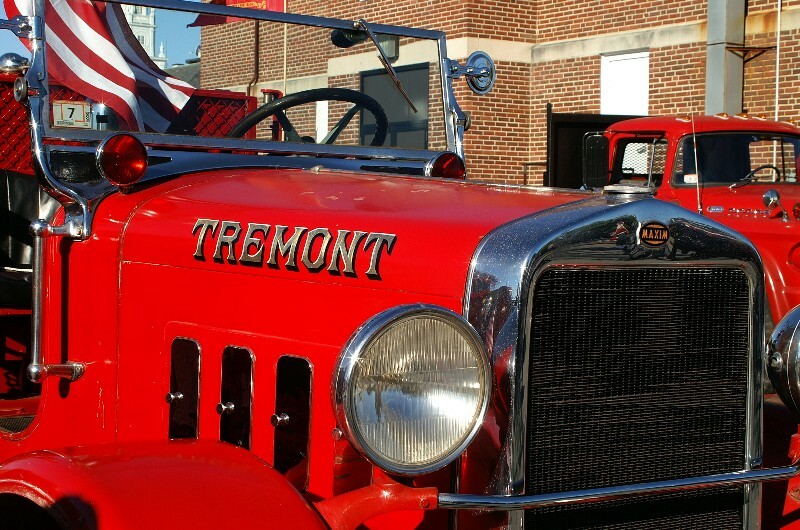 Upwards of 80 vehicles participated in a parade through town from Town Hall to Fire Headquarters. 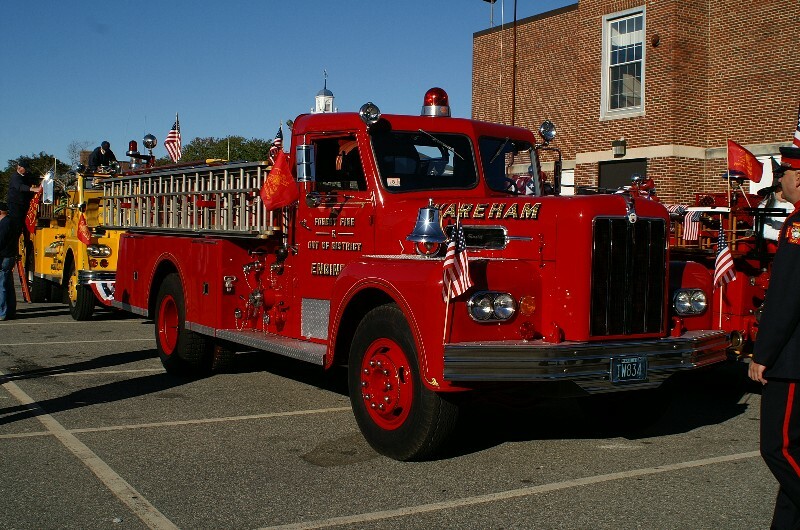 Congratulations to Wareham and the members of Wareham FD for a great celebration.